Skepta and co wore matching breton stripes ahead of his 'No Security' video release. 4. 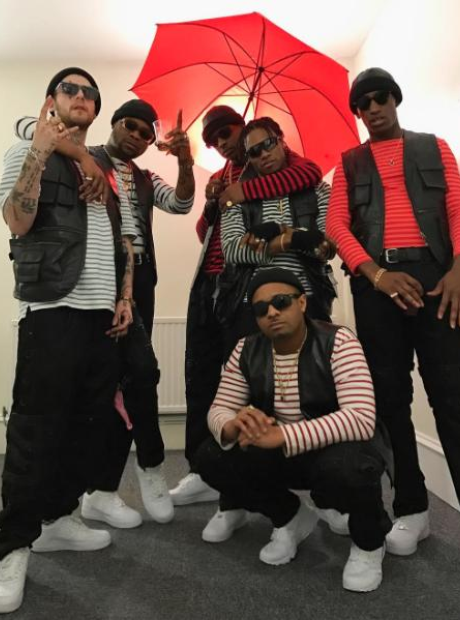 Skepta and co wore matching breton stripes ahead of his 'No Security' video release.